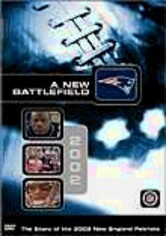 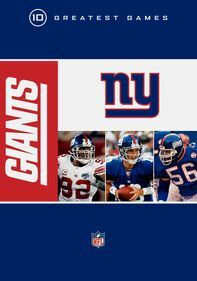 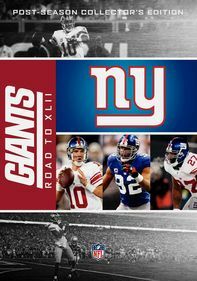 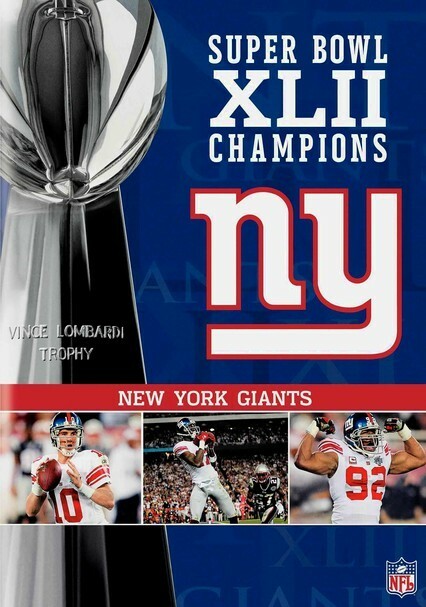 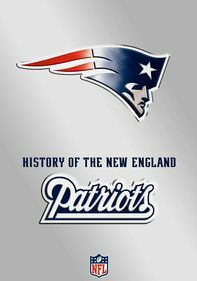 It's the New York Giants vs. the New England Patriots for the rights to the Lombardi Trophy and NFL supremacy. 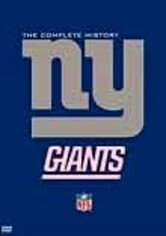 This special collection features all the excitement as the underdog Giants try to put an end to the Pats' run at an undefeated season. 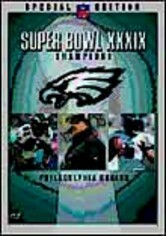 See highlights and more from this historic game held at Arizona's University of Phoenix Stadium.